Florence Lowe was born on an estate in San Marino, California. As the granddaughter of Thaddeus Lowe, she was put in a world of aviation from the start of her life. She was very fierce and didn't take anything from anyone. 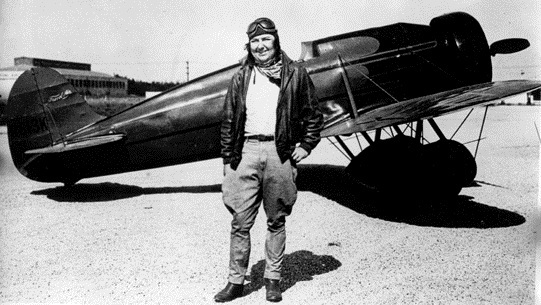 She had mostly men friends and some were movie stars (she was their stunt pilot). She struggled because of her looks but she still found a way because she put herself out there. She had to have a double mastectomy because of breast cancer. She ended up dying from her problem. Fun fact: When she died her friends spread her ashes while flying but wind pushed her ashes back in the cockpit. She proved that any girl can be anyone they want, no matter what they look like. 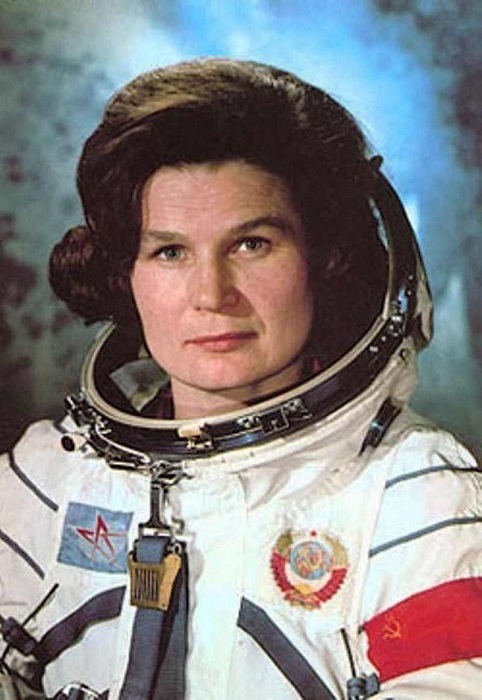 Next I will talk about Valentina Tereshkova. Valentina Tereshkova is the first lady astronaut. Based on Britannica and History.com say that she is the first woman to have flown in space, having been selected from more than four hundred applicants and five finalists to pilot Vostok 6 on 16 June 1963. They also state that from 1966 until 1991 she was an active member in the U.S.S.R. Supreme Soviet. She directed the Soviet Women's Committee in 1968, and she served as a member of the Supreme Soviet Presidium from 1974 to 1991. She showed everyone that if you work hard you are able to do whatever you want no matter the gender. Something I would do to help them in their road to become lead women in aviation is always push them towards their goal. No one, male or female, should be brought down by their peers telling them they can't do it or you will never make it. They should at least be given a chance to follow their dreams and not be afraid to get shot down by other people. They obviously still were able to follow their dreams but I would at least give them a helping hand because everybody deserves a chance. Both of these women have made me decide to go into a career in aviation and hopefully in later years help others follow their dreams to become pilots. I give them my thanks for allowing me to use this information to create my essay. Young, Grace . "Pancho Barnes." [Online] Available http://www.britannica.com/biography/Pancho-Barnes .